Bellafill® is currently the only dermal filler on the market that is approved for use on deep and severe acne scars. If you have suffered from regular acne breakouts in the past, your skin may have lasting blemishes that cannot be corrected with exfoliating procedures or fading creams. 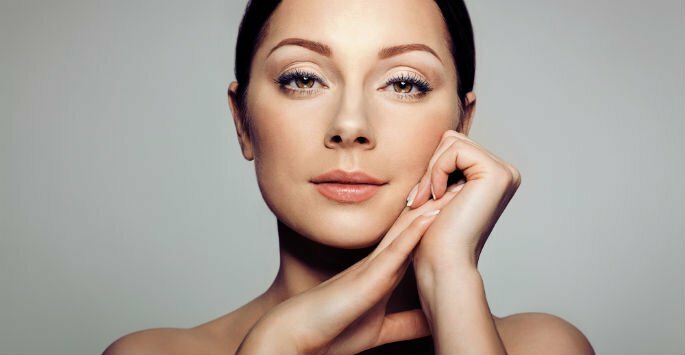 Fortunately, this filler material can do what other treatments cannot. It is non-invasive and requires no cutting, tissue removal, grafting or recovery time, and it can be used to create a smooth, soft complexion and vast improvements in your overall skin texture. Like most other dermal fillers, Bellafill® is primarily comprised of substances that are naturally occurring within the body. This allows for a wholly natural look with minimal risks and side effects. It also means that the filler can be gradually absorbed by the body over time, creating the need for repeat treatments. Bellafill®, however, is designed to combat deep, pitted acne scars in two ways so that people can gain lasting improvements with minimal need to have the targeted area retreated. First, the collagen that Bellafill® contains creates instant volume in pitted areas that have been marred by prior breakouts. Once this solution is injected into the face, the skin will have a more even and natural look. Next, Bellafill® is designed with special microspheres that create a matrix that supports and incites increased collagen production. Thus, although some portion of the filler will be gradually absorbed by the body over time, increased collagenesis will begin naturally repairing scarred areas. Acne scars can have varying depths and shapes. This often makes it difficult for people to identify the best cosmetic treatments for resolving severe scarring across a broad area. During your consultation appointment, the provider will assess the magnitude of your scarring and create an injection plan for creating a smooth, skin surface and inciting optimal collagen production in the targeted area. Bellafill® injections may cause some discomfort. During an office visit, the provider will inject the filler material into the areas that lack adequate volume. Once your injections are complete, you will be free to go and can return to your normal activities right away. Unlike chemical peels and laser treatments, you won’t have to contend with any peeling or significant post-treatment soreness. Some redness, swelling and even slight bruising may occur around the injection sites, but these are issues that will abate on their own. While you’ll see an instant improvement in the texture and overall appearance of your skin, you can look forward to ongoing benefits as your own, natural collagen increases. Contact Youthtopia Med Spa today to schedule your appointment.